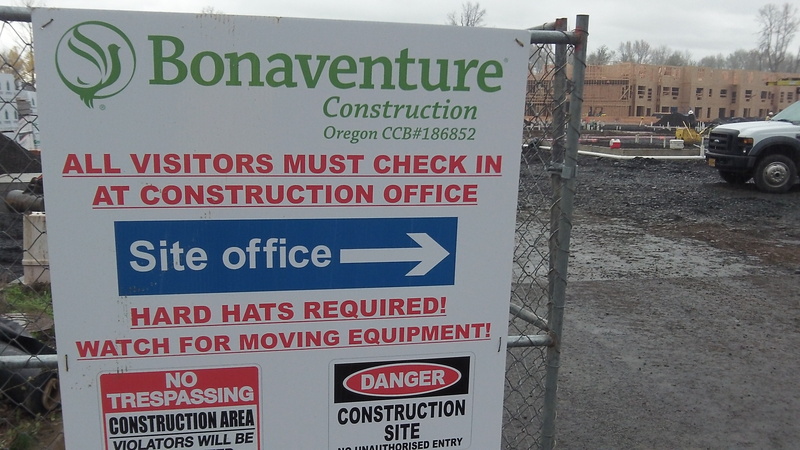 One wing of the Bonaventure project in North Albany. 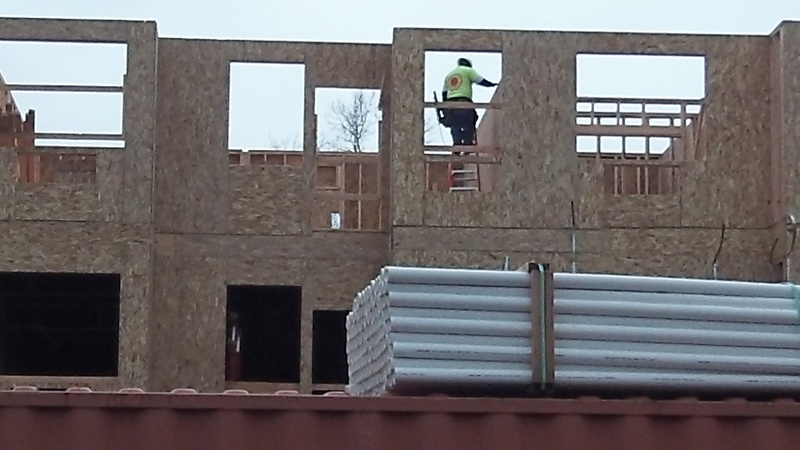 A construction project in North Albany is further testimony, as if any was needed, to the fact that people living longer and eventually getting feeble amounts to a great business opportunity. 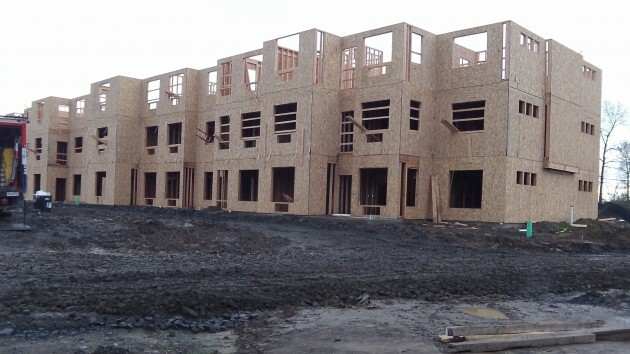 On the city building permit, the development is valued at $19,764,000. 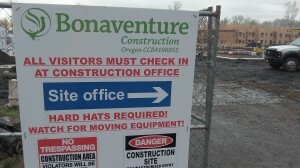 On its website, Salem-based Bonaventure Senior Living says it is also planning developments in Tigard, Vancouver, Wash., and Pueblo, Colo. It already has six homes for old folks in Oregon including Cambridge Terrace in Albany; 13 in Washington and two in Colorado. The company says it strives to become the top senior-living company in the western United States. Here is a curiousity. Japan already has a demographic inversion and a labor shortage for care. Since their residency rules are tough they will not just import filiopinos. Now it happens until recently it was against their constitution have offensive military capability. So their R&D went elsewhere and this was true of robotics and artificial intelligence. And they had some unfortunate cases where their industrial robots killed people. So one of their directions were toward robots who were both useful to civilians and safe. Here think elder care. How hard is this? suppose you have a robot working among a GROUP of erratic elders in a day room. This is the sort of artifical intelligence they want. What they do have are exosuits that let frail people do the usual daily living activities sans wheelchairs. Sort of like the military exosuits we developed but a lot “softer”. MIT plays there And Google now has a smart spoon. If you have something an unsteady tremoring hand and you cannot get the spoon with food to your mouth then this spoon sort of cancels out the shakes and you can now feed yourself. I think we can be thankful for these sort of applications. It is thanksgiving day.